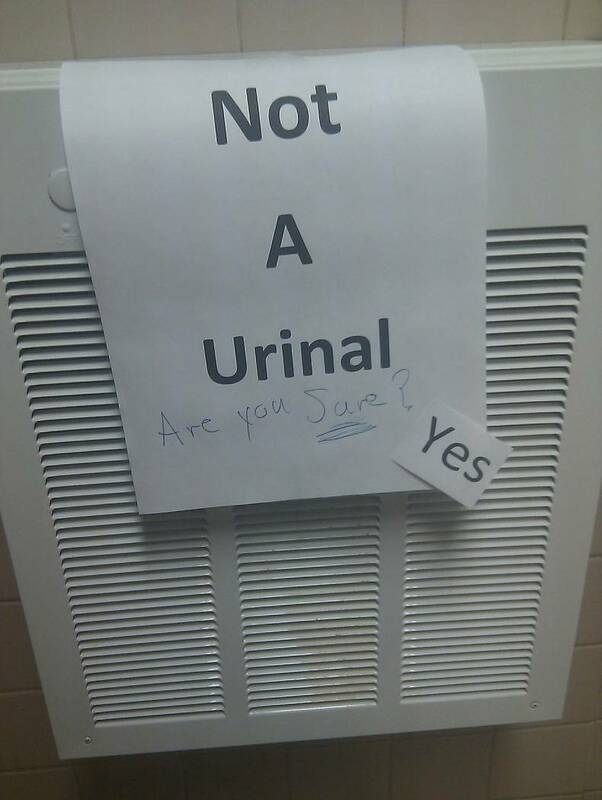 Yes, dear fellow restroom user, please invade my intimate zone and possibly bump me into the urinal while I pee. 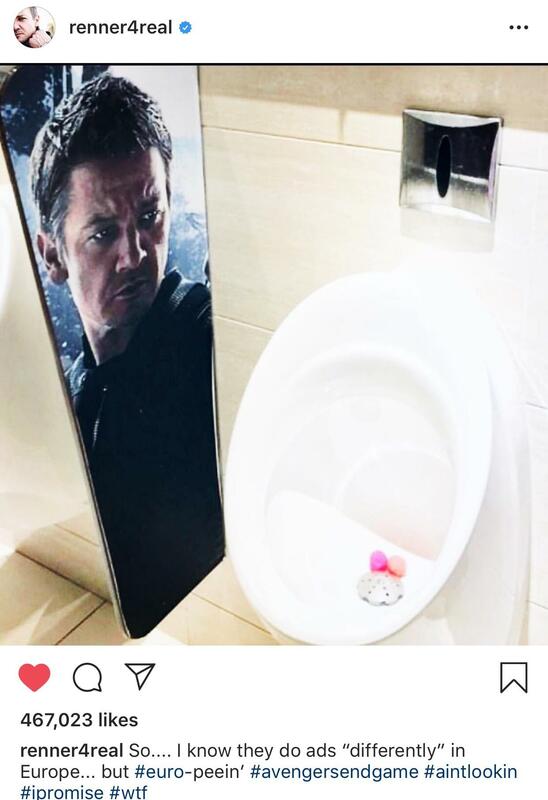 Hawkeye keeping an eye on things. 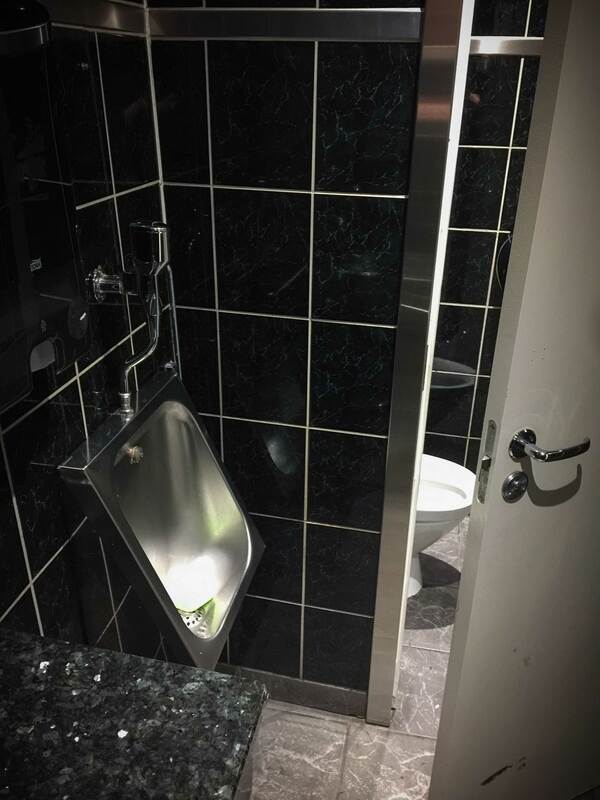 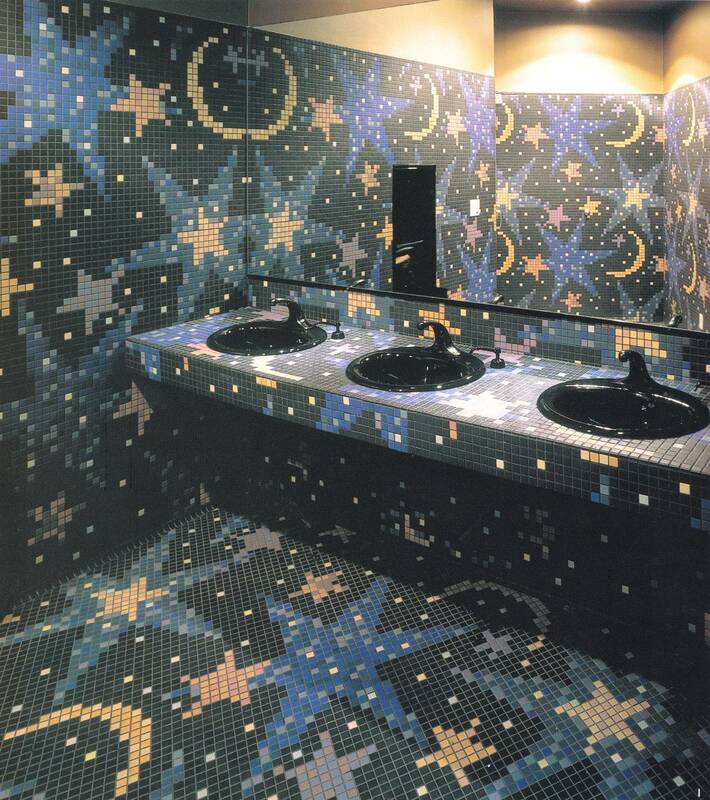 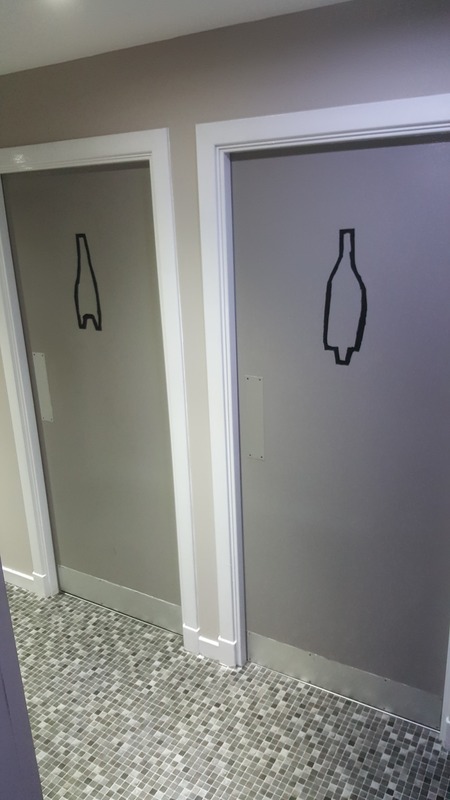 This bathroom in my local cinema. 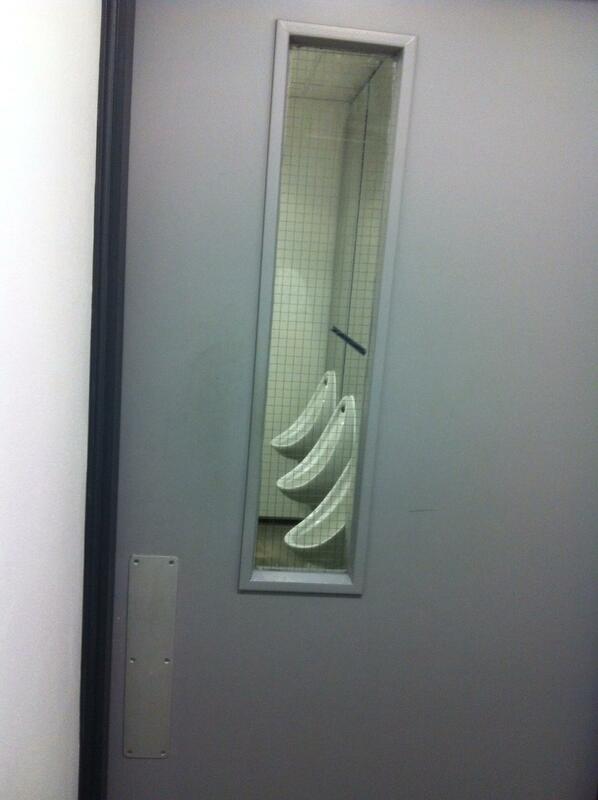 Peek-a-poo. 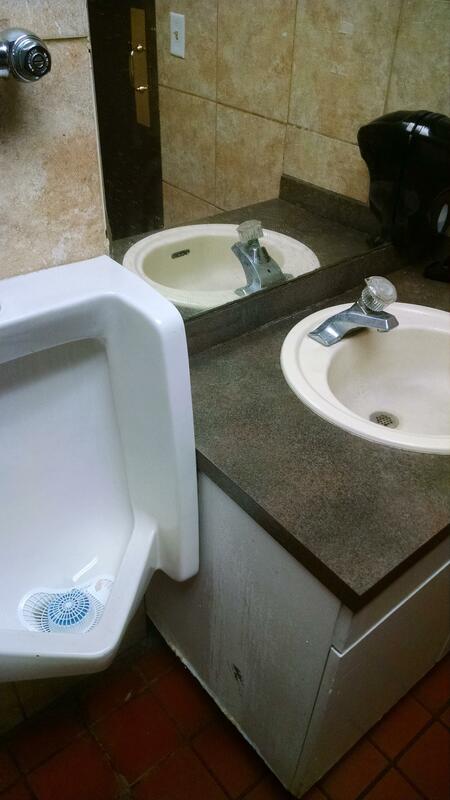 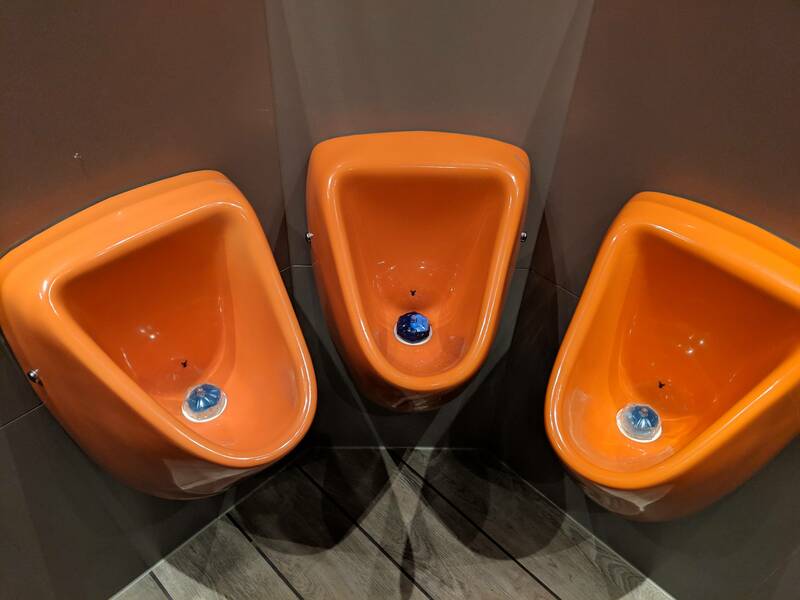 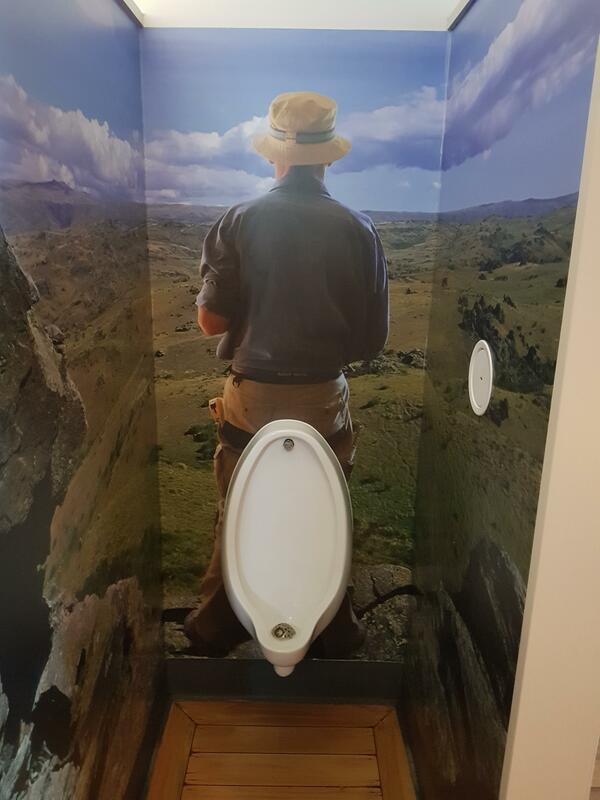 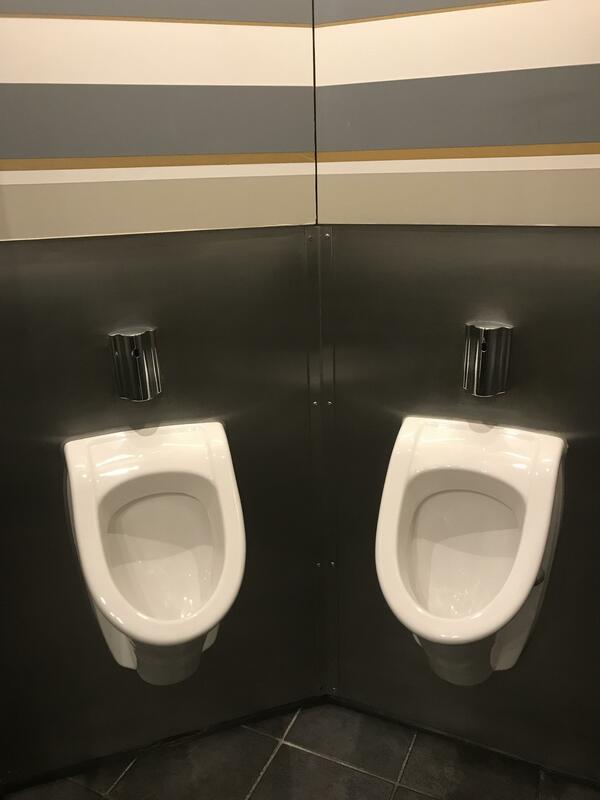 Urinal placement wasn't planned very well..
Found at my local coffee shop. 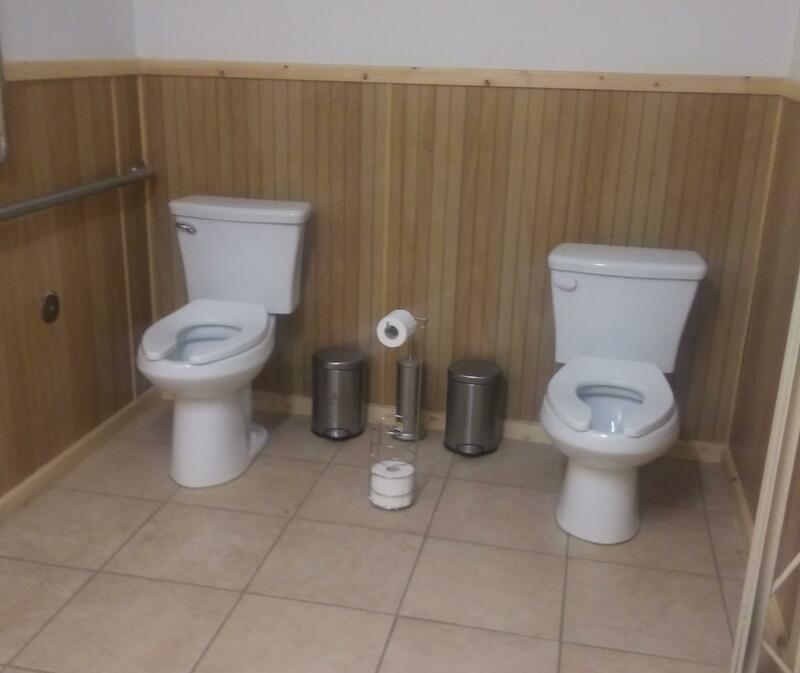 A couple that poops together, stays together. 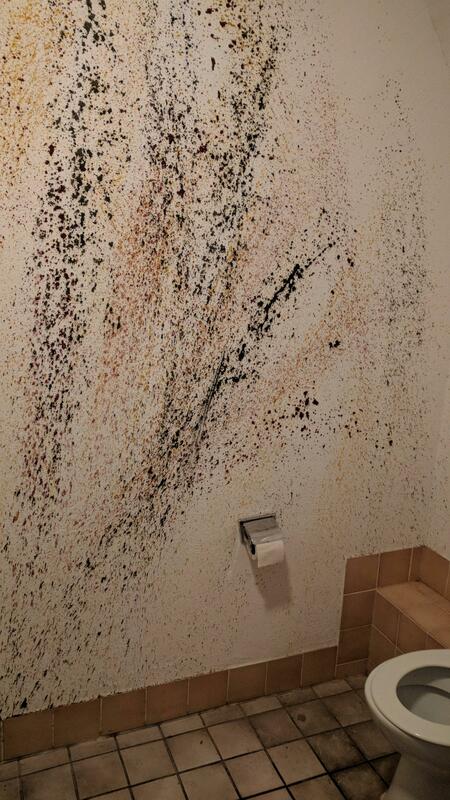 The wall art in this bathroom is... suboptimal. 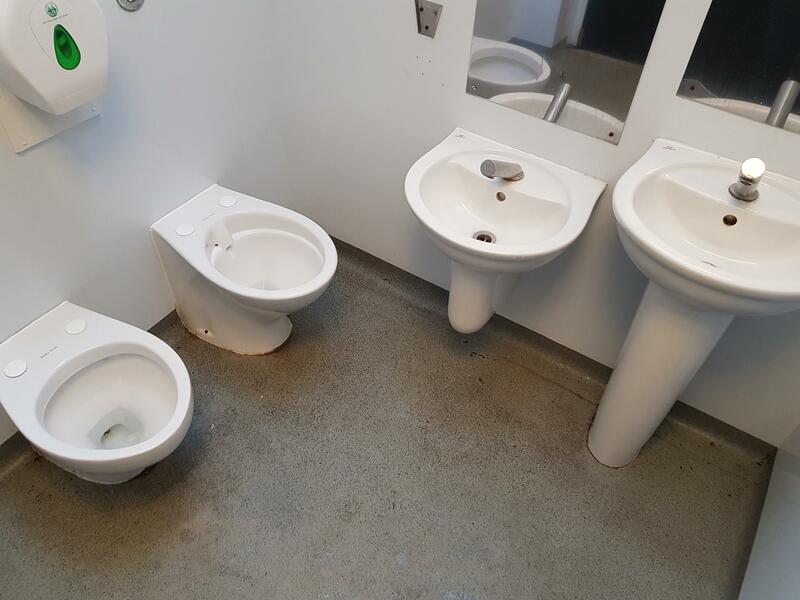 Am I supposed to bring a friend? 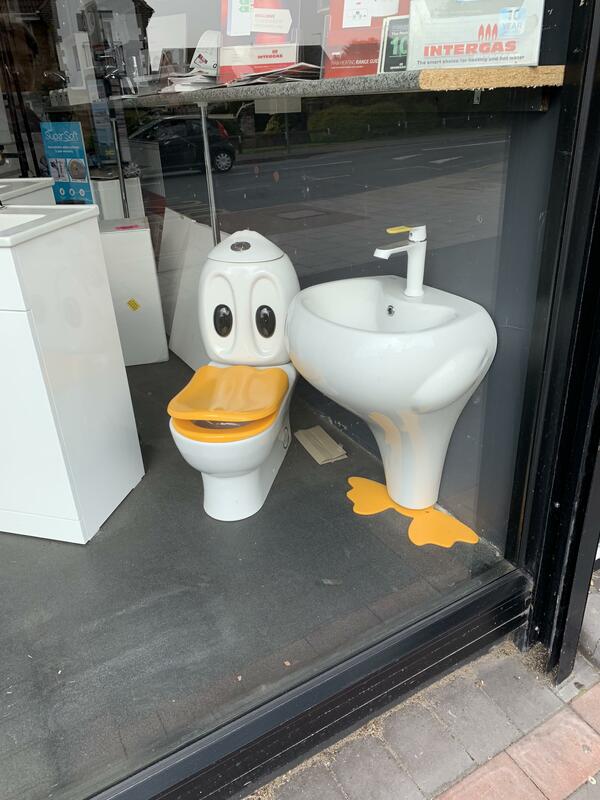 Yo who else wants to take a dump in Donald Duck’s mouth? 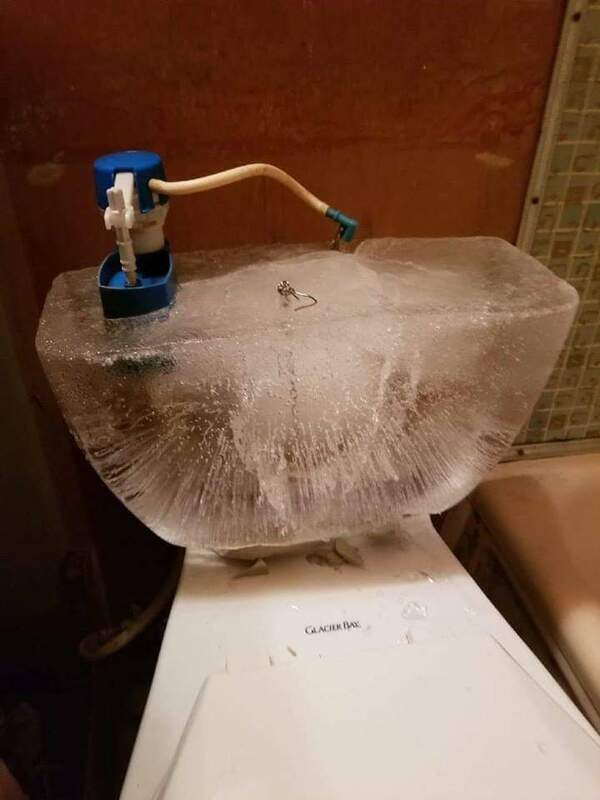 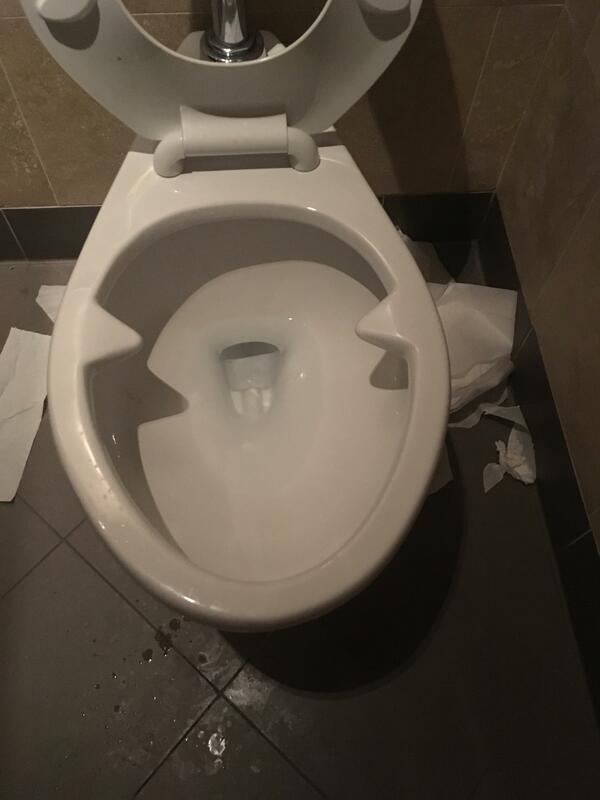 Usually happens after using the crapper, not before! 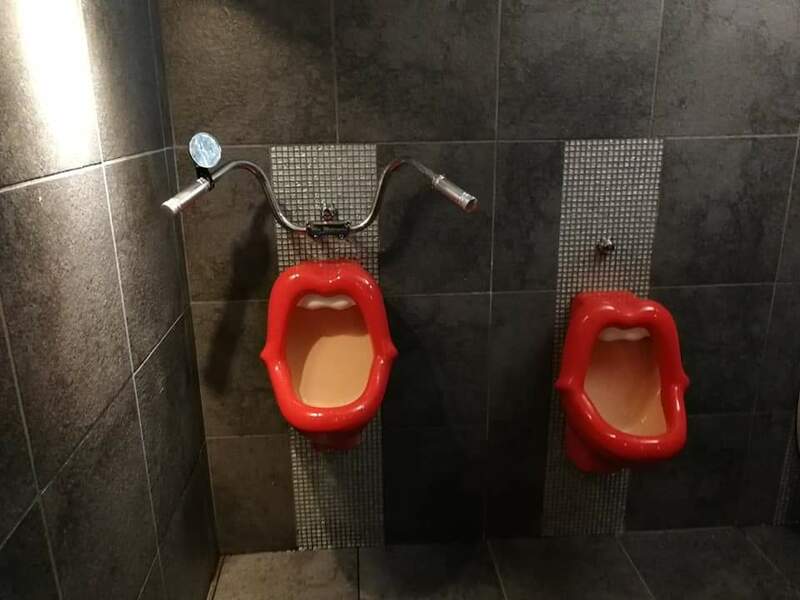 Bill's taking a crap? 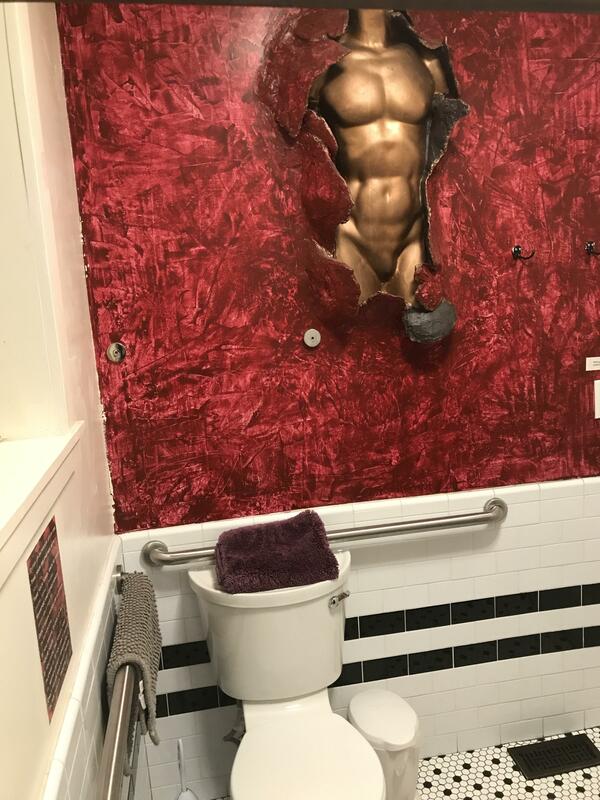 Lets say Hi to him! 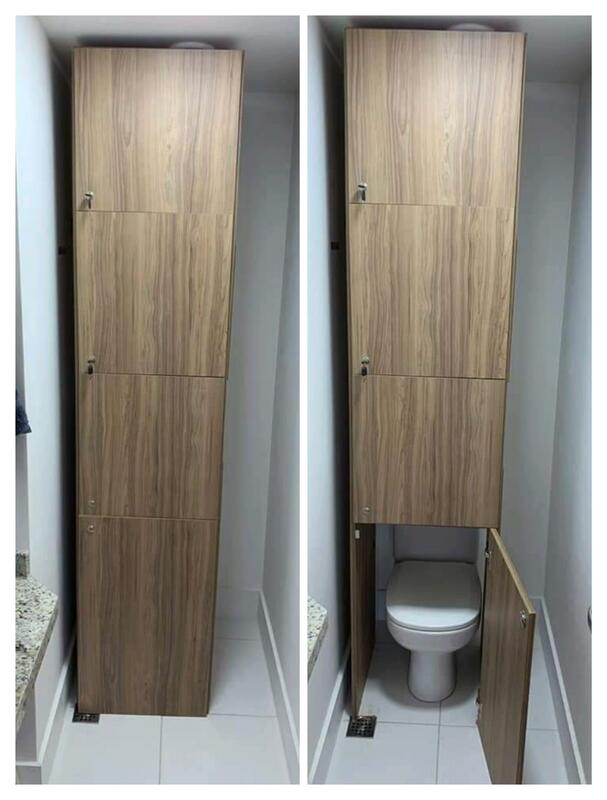 Crosspost from r/crappydesign. 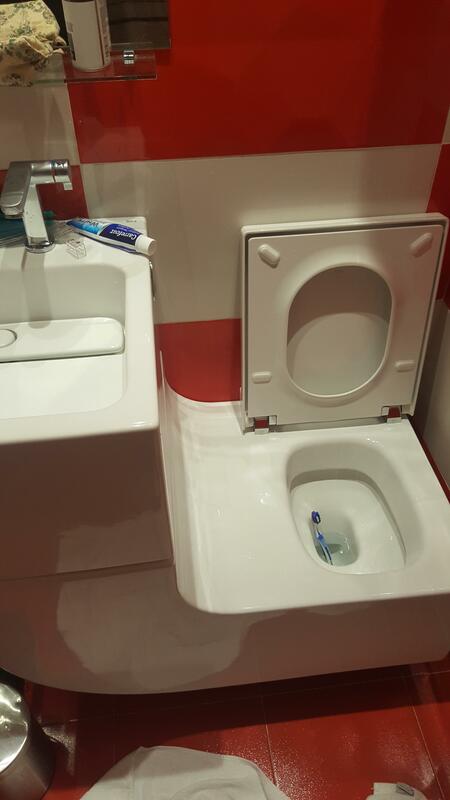 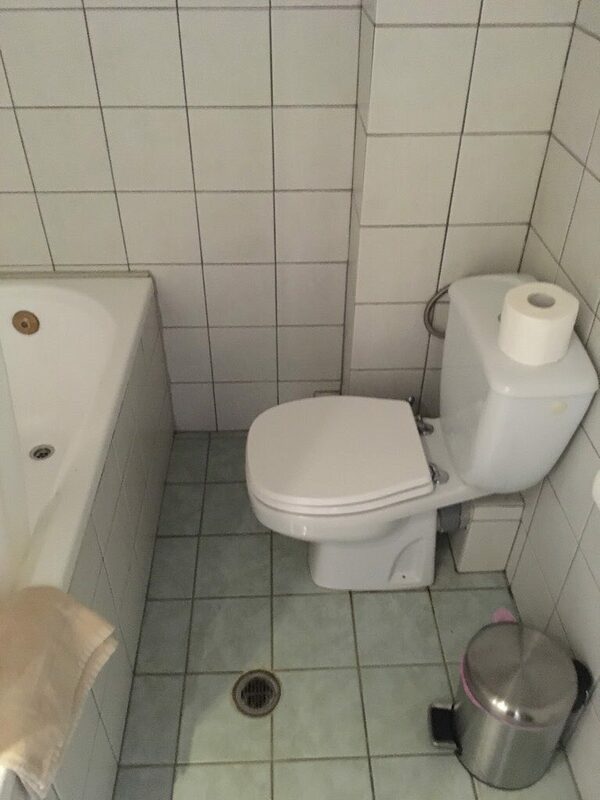 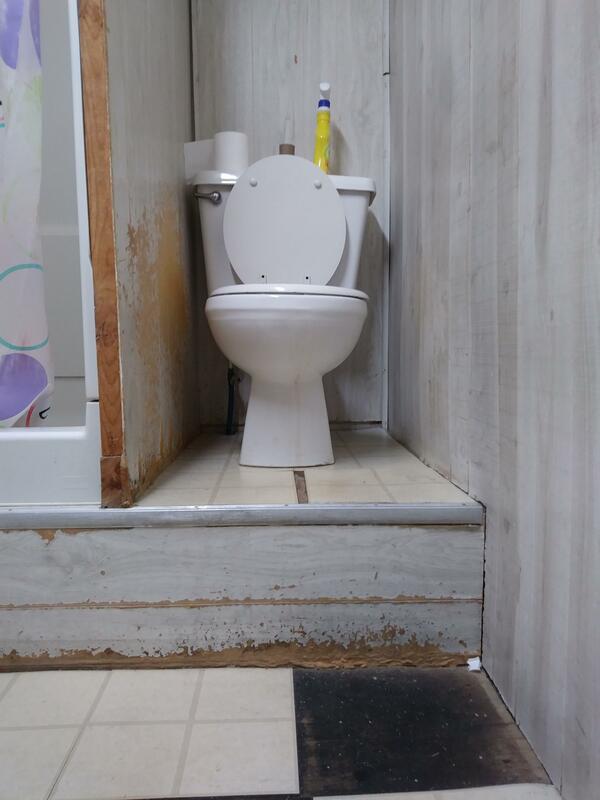 Its a crappy crapper design. 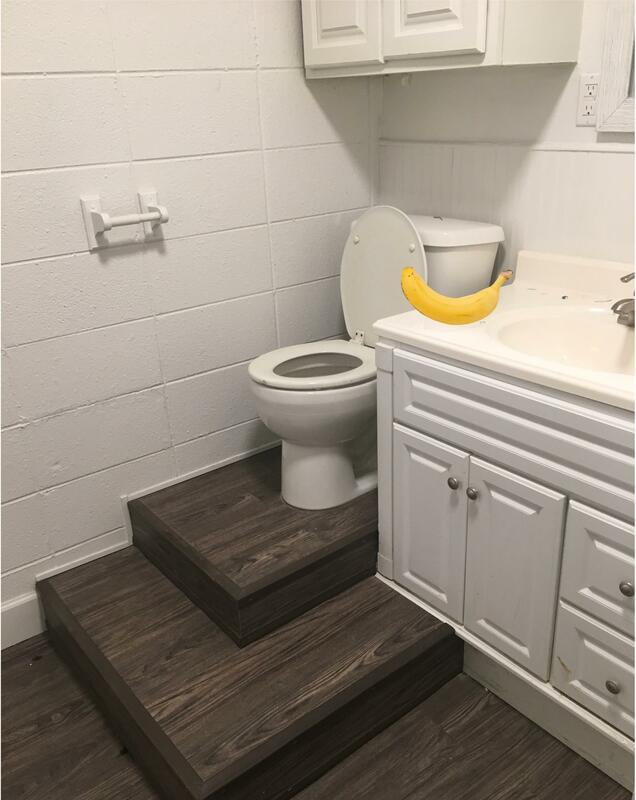 Thanks to u/howardkinsd for the idea of crossposting. 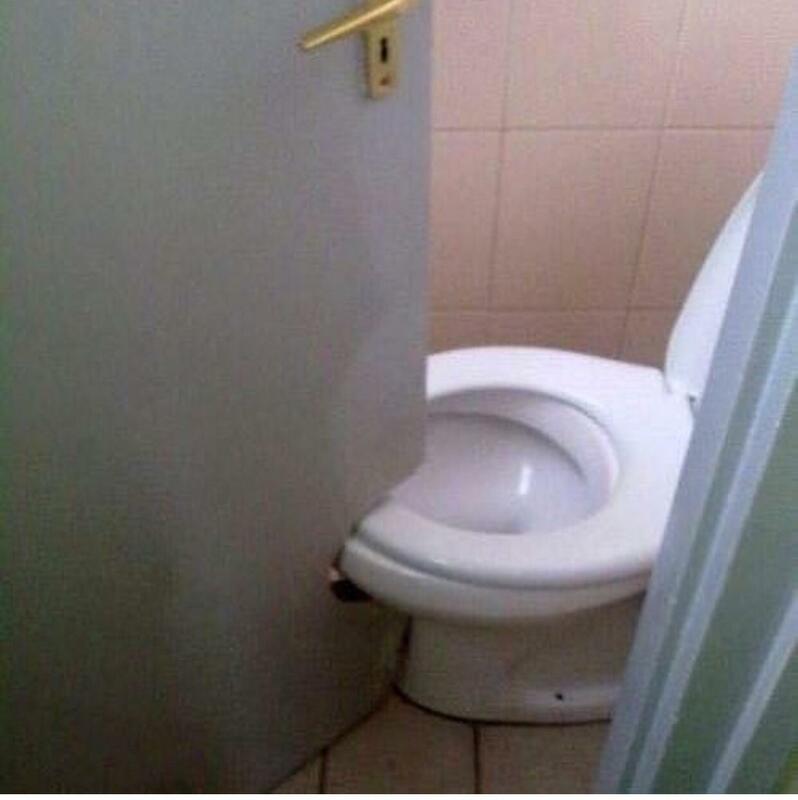 Came here from r/CrappyDesign but it works here too. 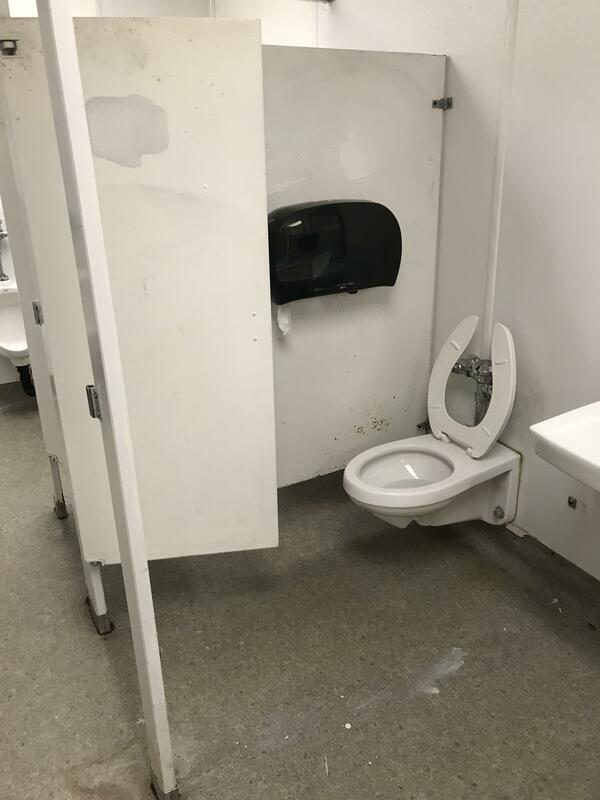 I can’t repair it. 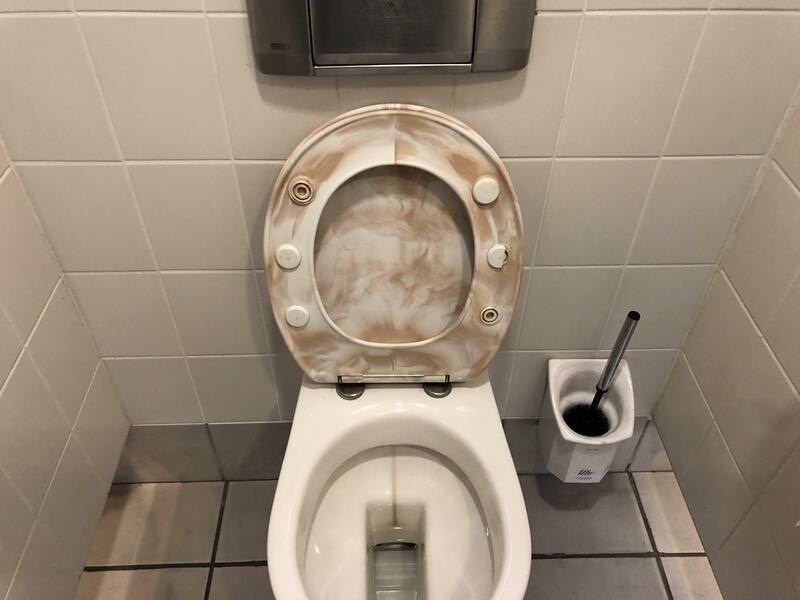 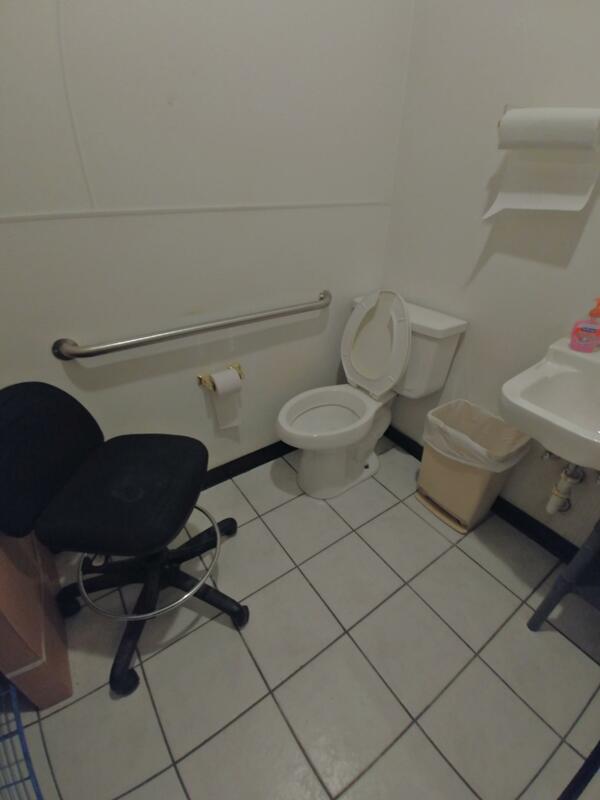 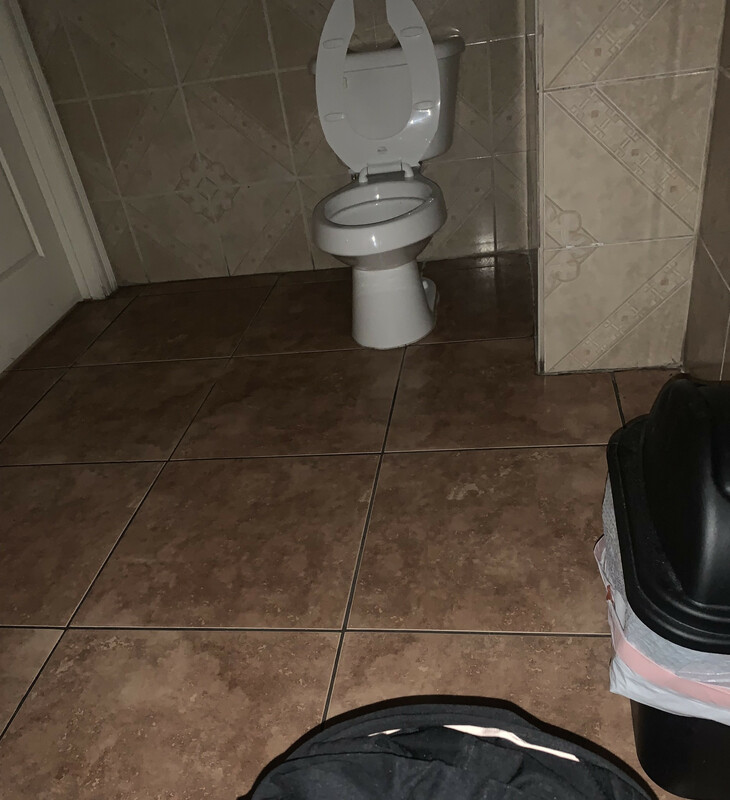 This restroom in a local pizza place comes with a complimentary computer chair - complete with its own mystery stain. 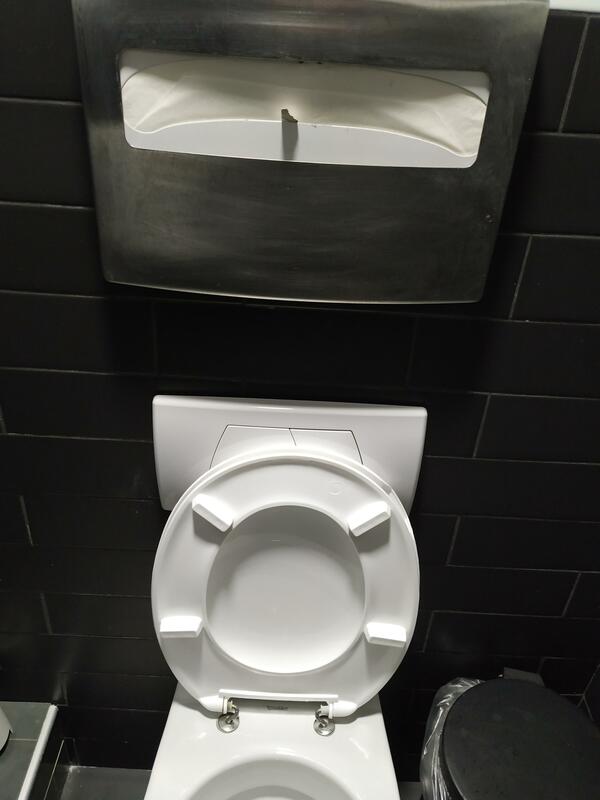 "Let's put the paper right above the toilet. 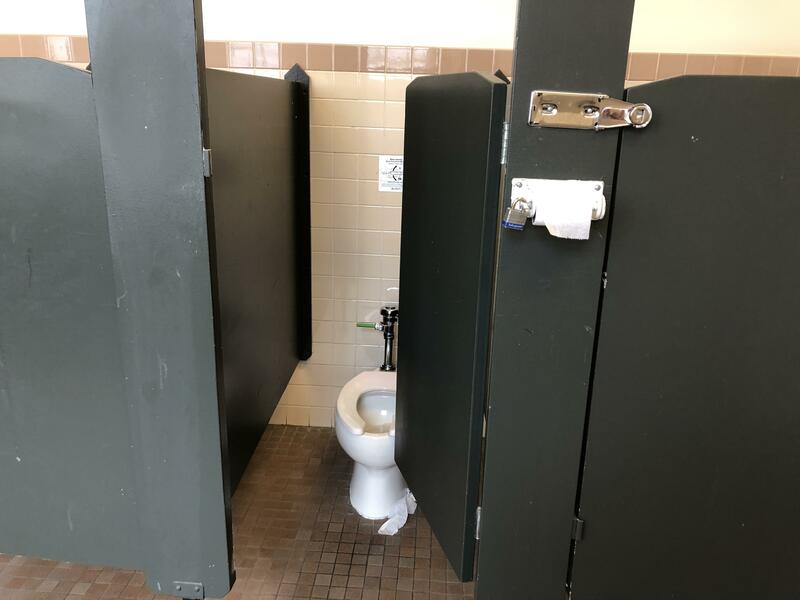 I mean it's not like anyone would actually want to sit on it"
The toilet stalls at my school have the toilet paper on the outside. 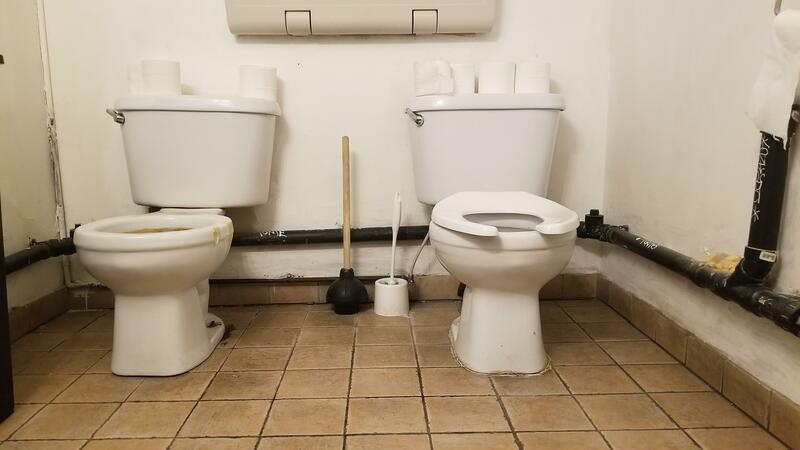 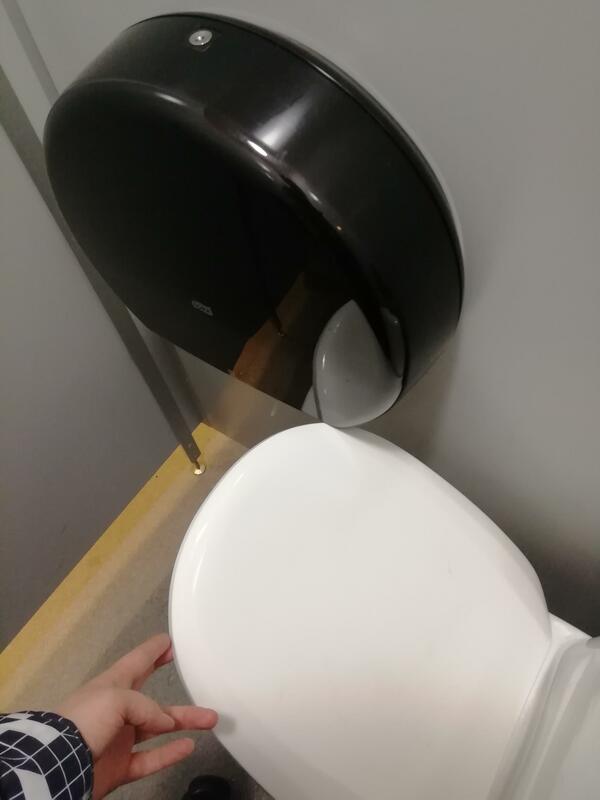 A second toilet across the one I’m using. 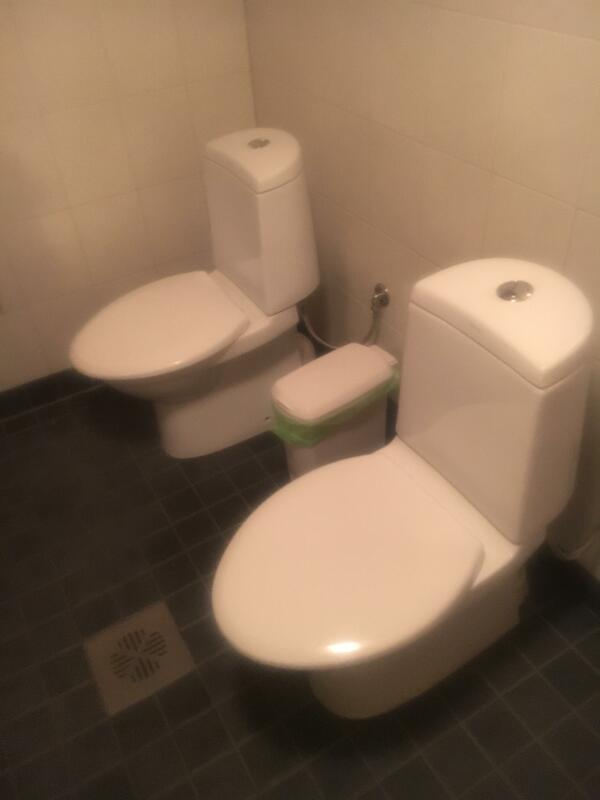 A useful design of a crapper. 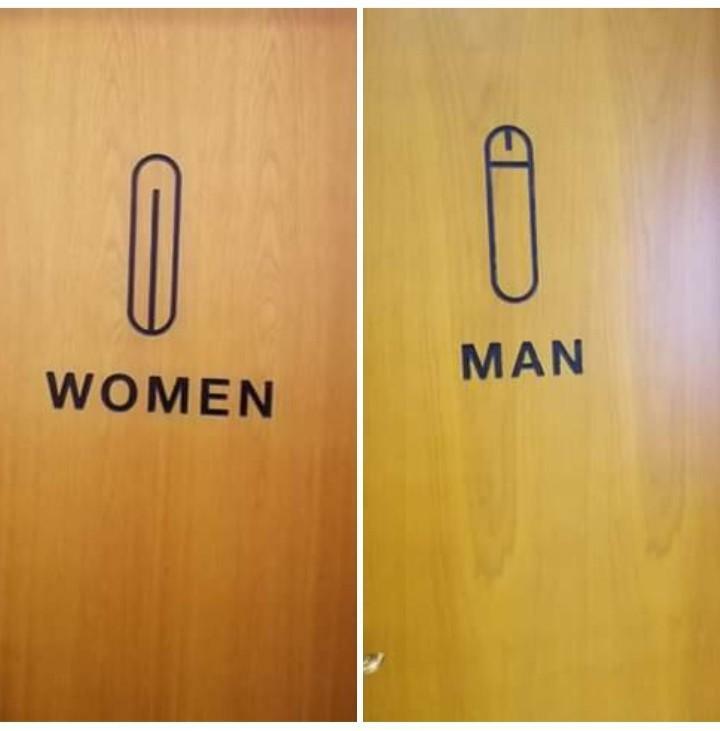 Something I just learned about today. 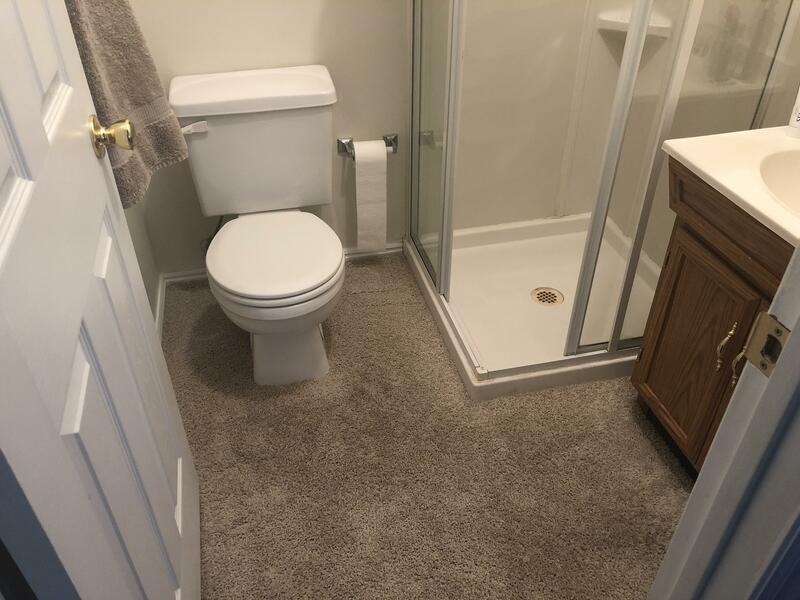 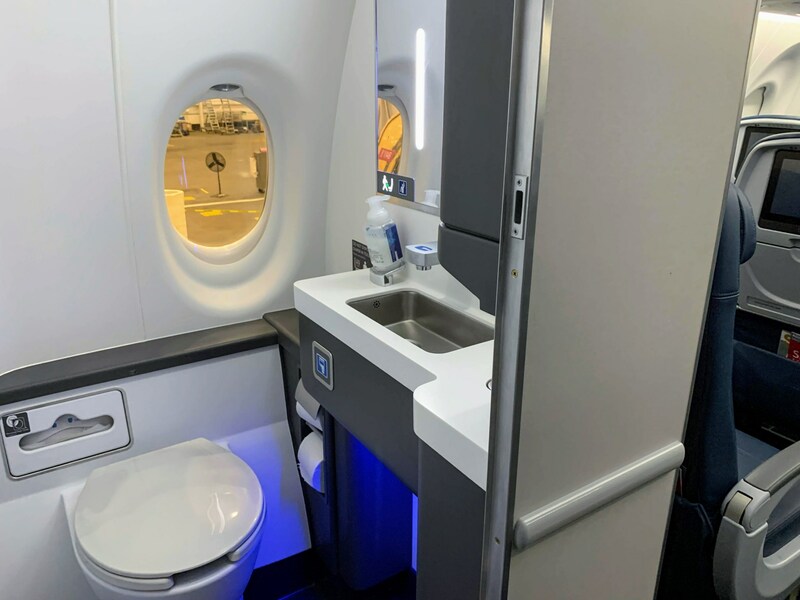 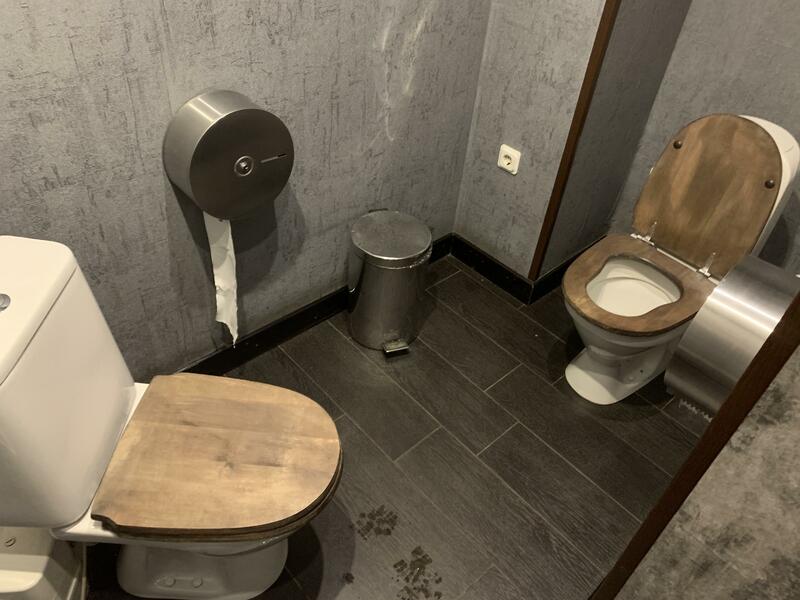 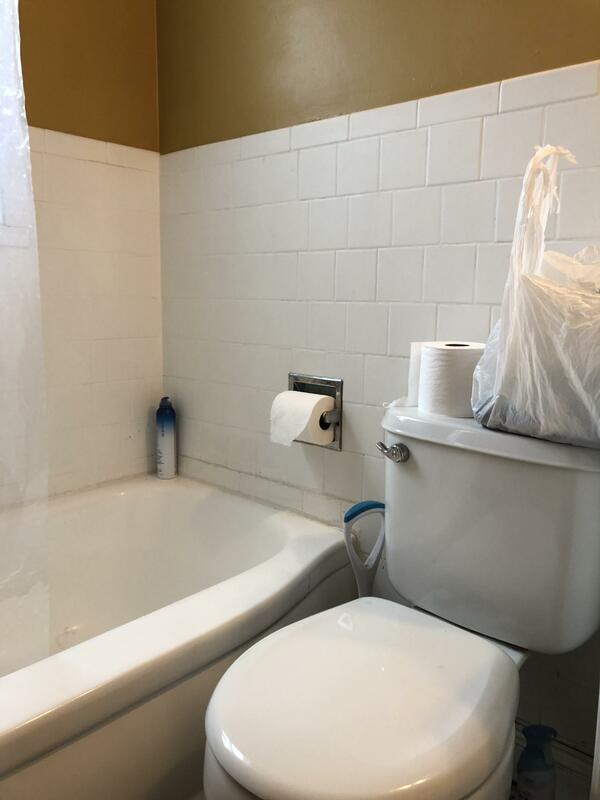 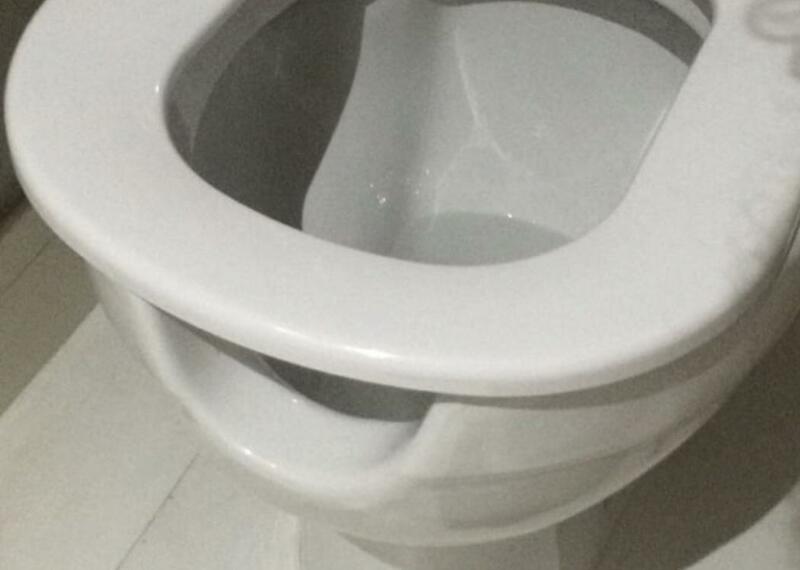 PSA: This is /r/CrapperDesign, for design aspects pertaining to crappers. 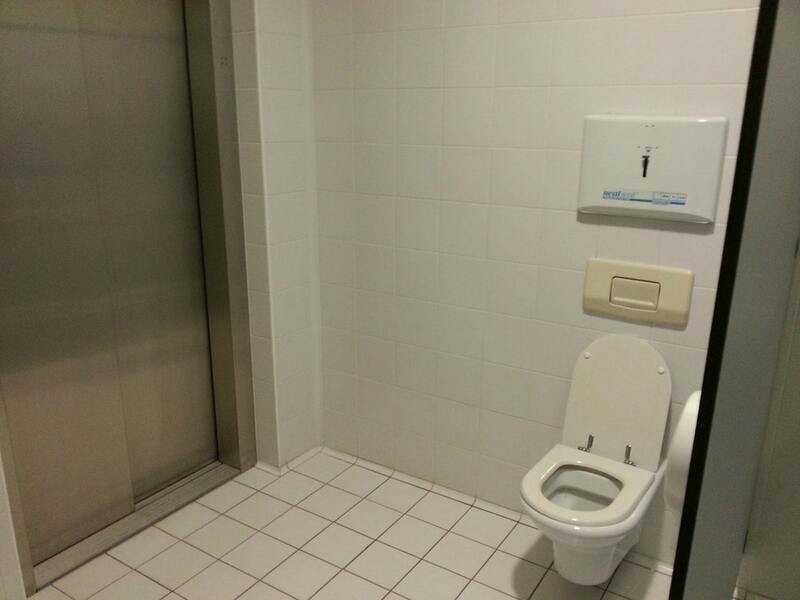 It is NOT /r/CrappyDesign, for design aspects that are crappy. 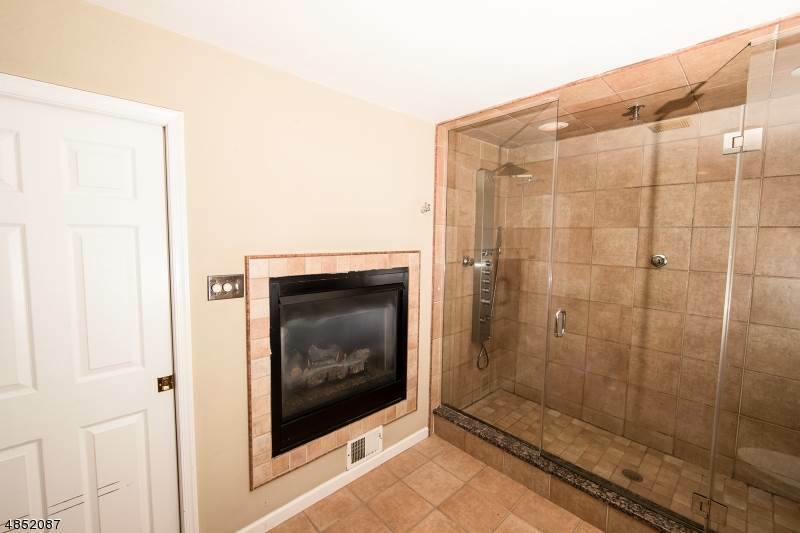 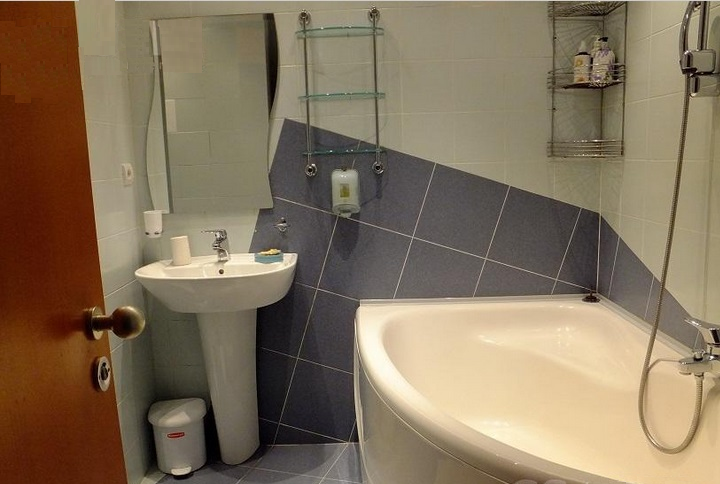 isn't that fireplace a little big for a bathroom? 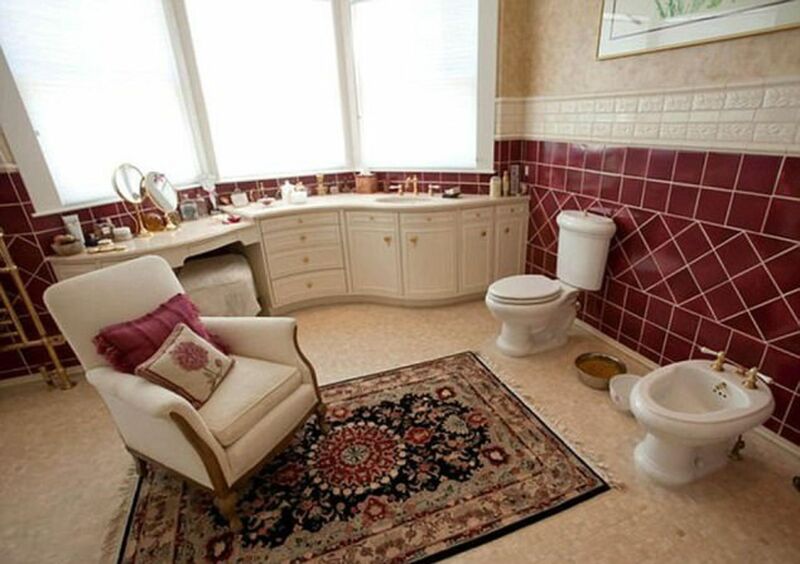 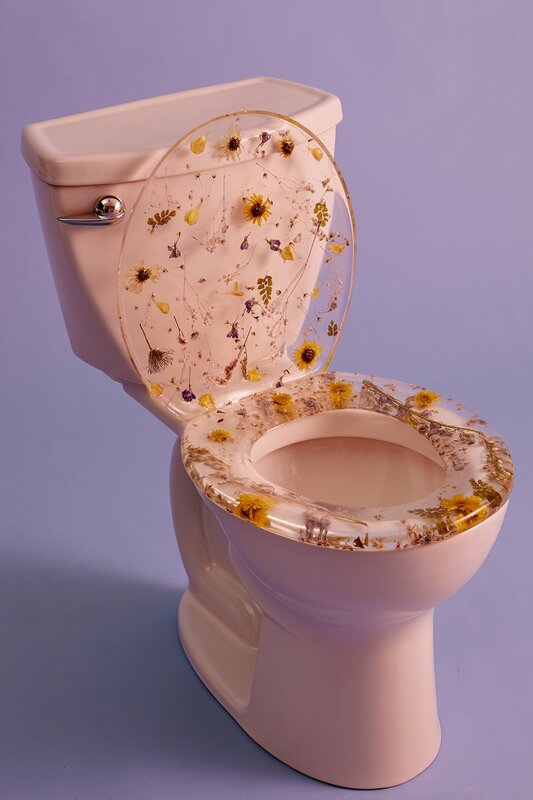 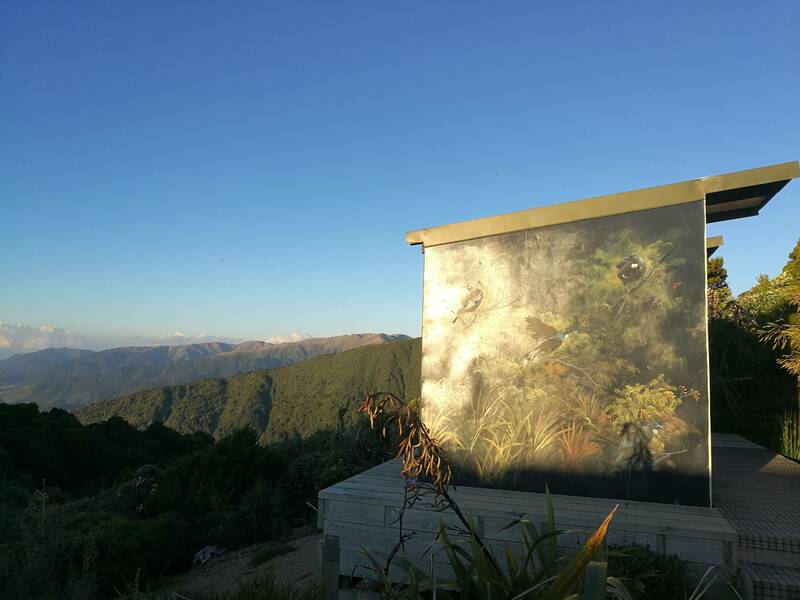 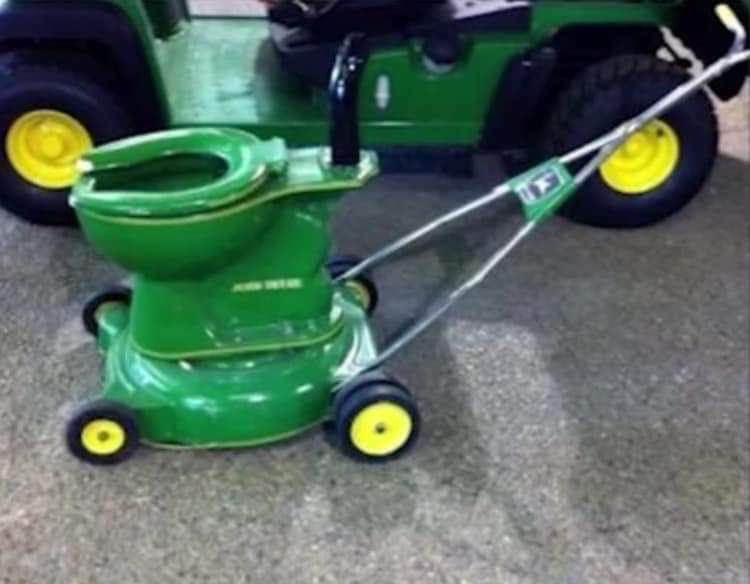 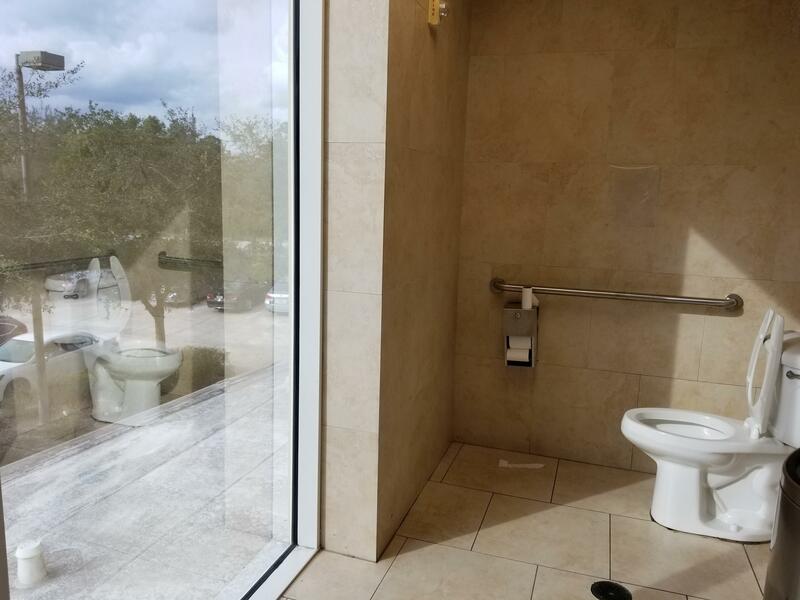 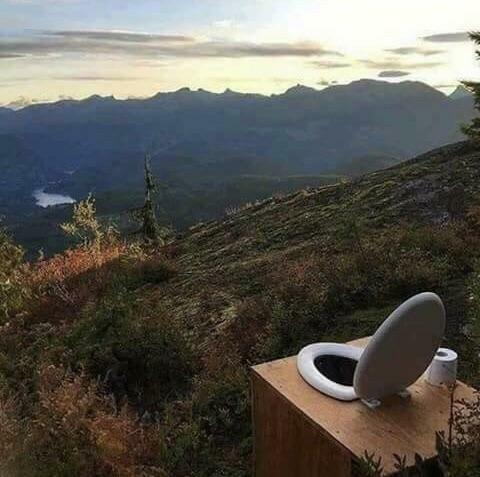 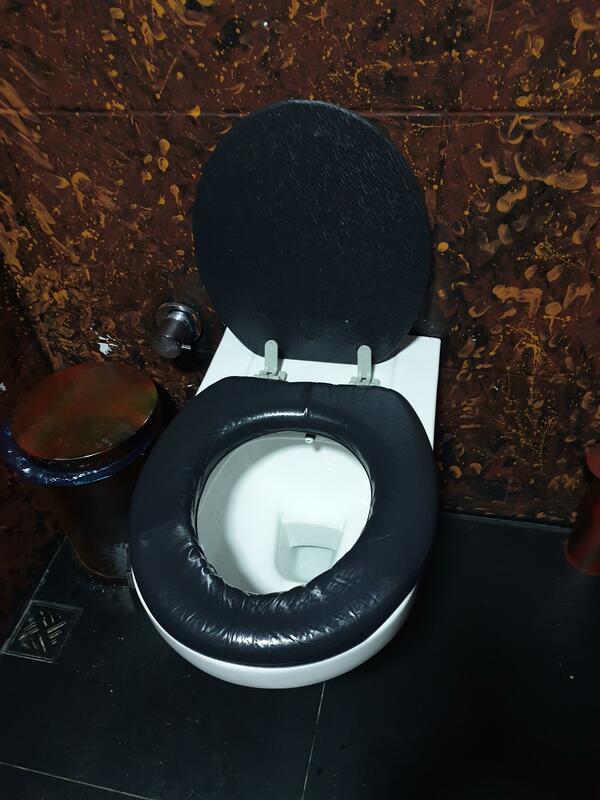 For the nice night when you want to sit down and see someone take a giant dump. 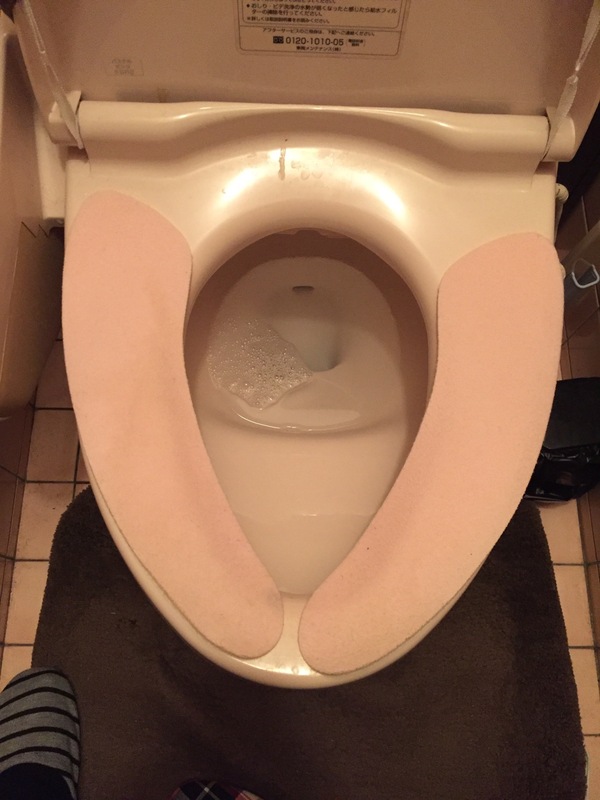 Was told with would go here. 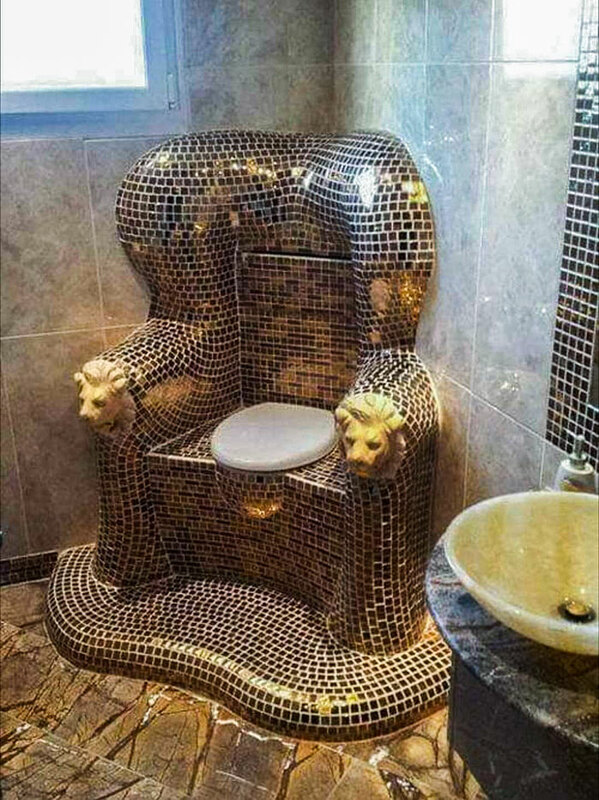 Today I came across a porcelain throne. 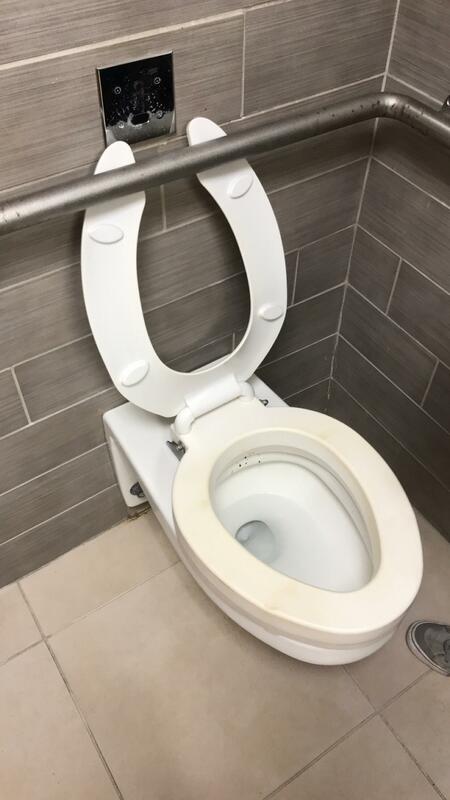 I have been going to Dr. DiAngelo for a while but the new toilet seats in his building were the last straw. 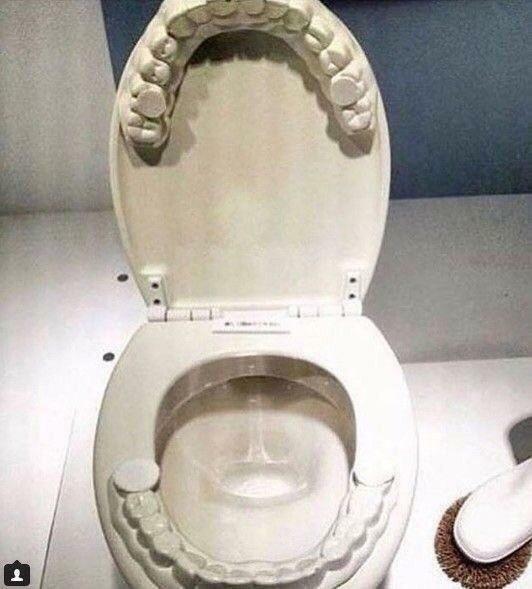 Does anyone have recommendations for other dentists in town? 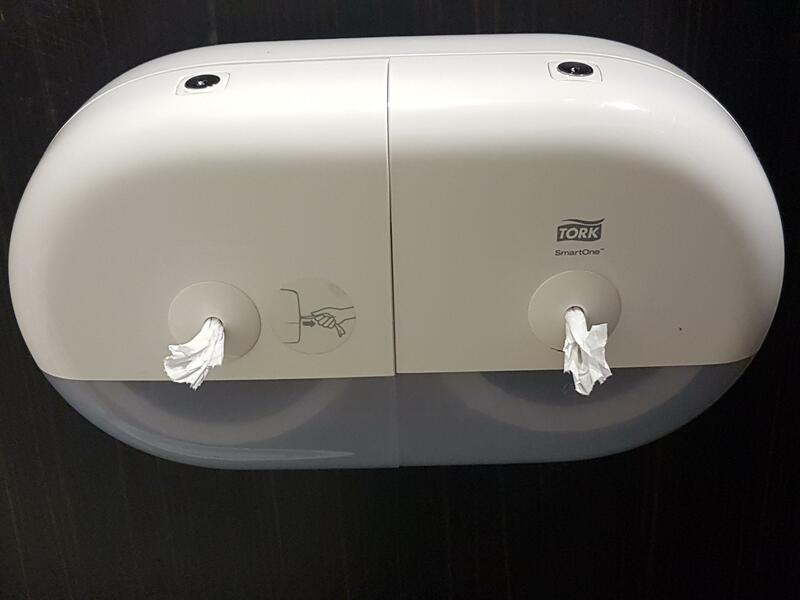 Why does this newer public toilet have these “fangs”? 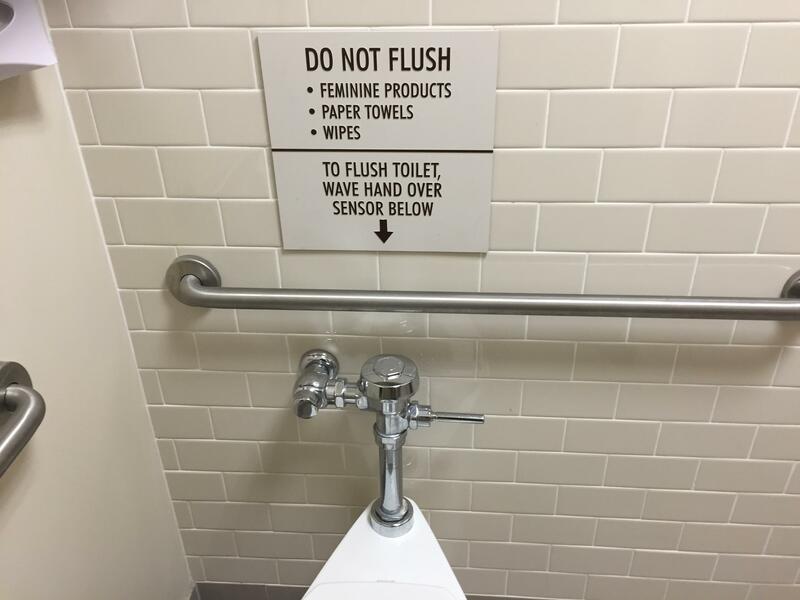 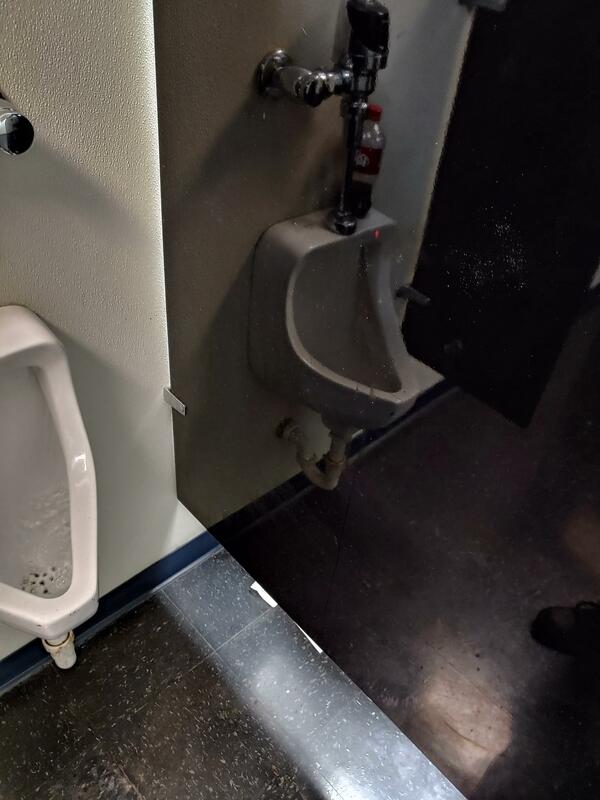 What was this sensor original meant to do anyway? 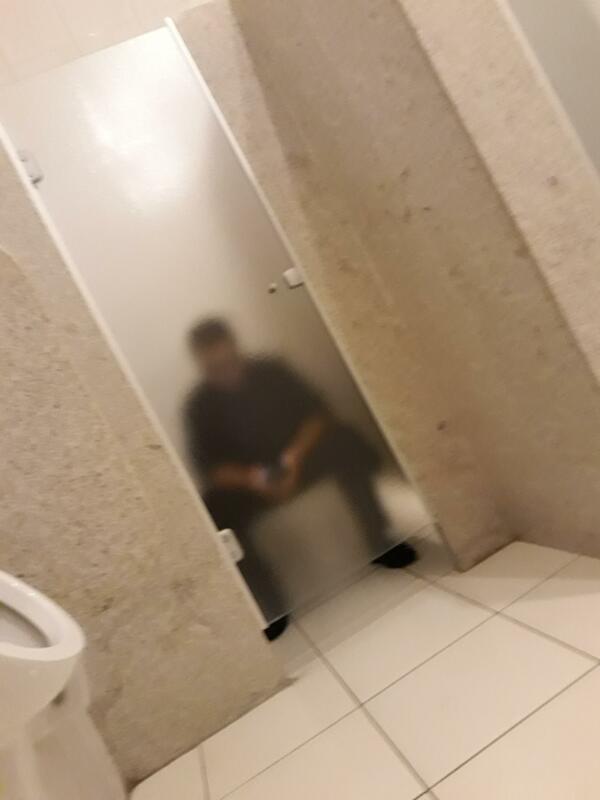 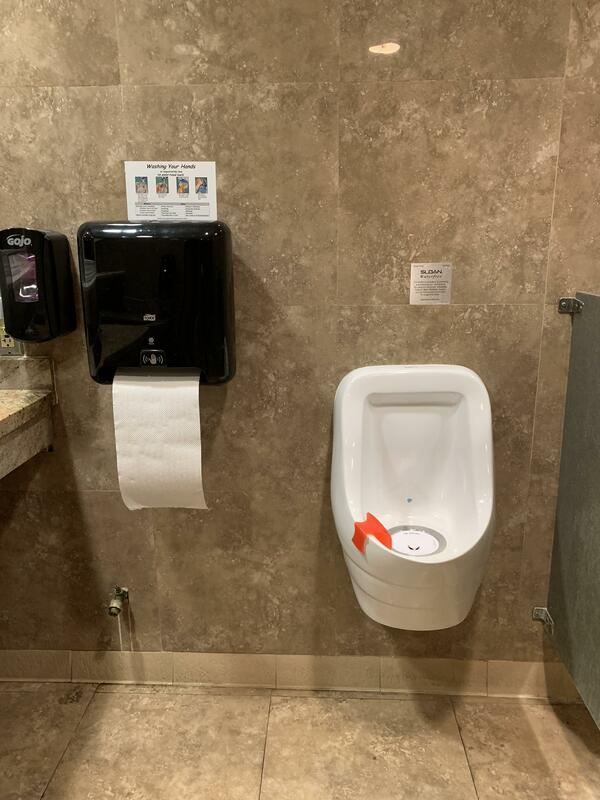 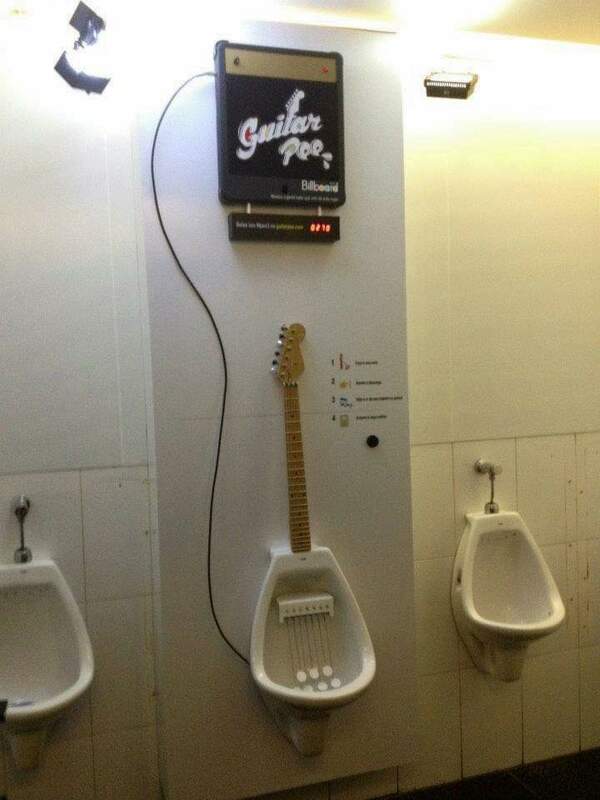 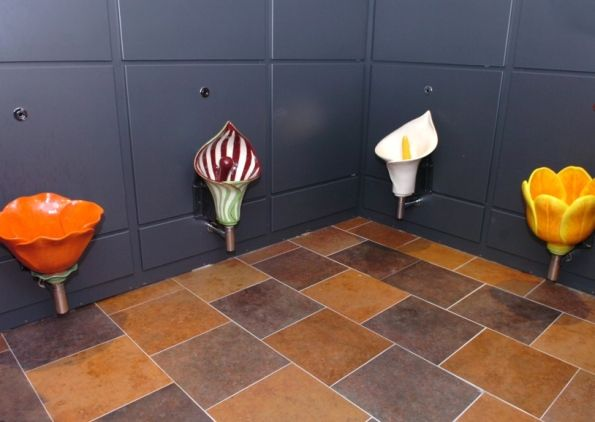 Do urinals count as crappers? 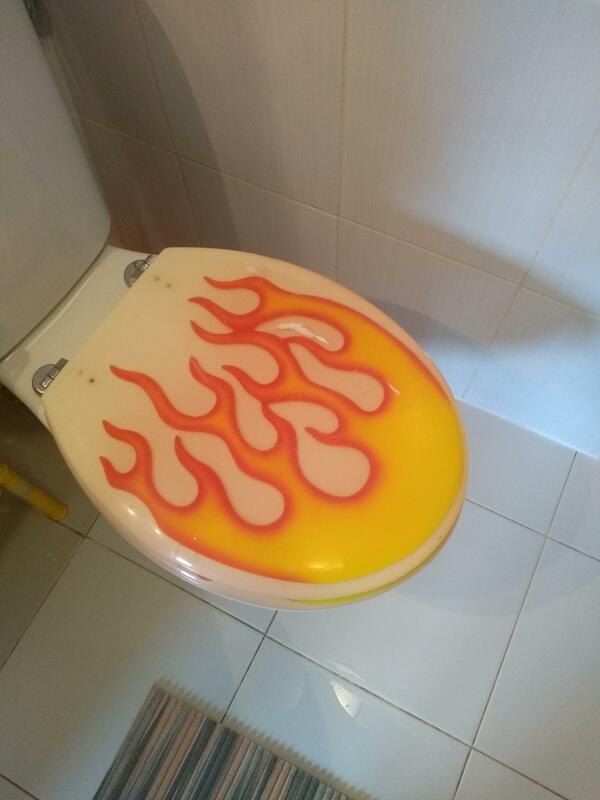 For Crappers who are ready for the apocalypse. 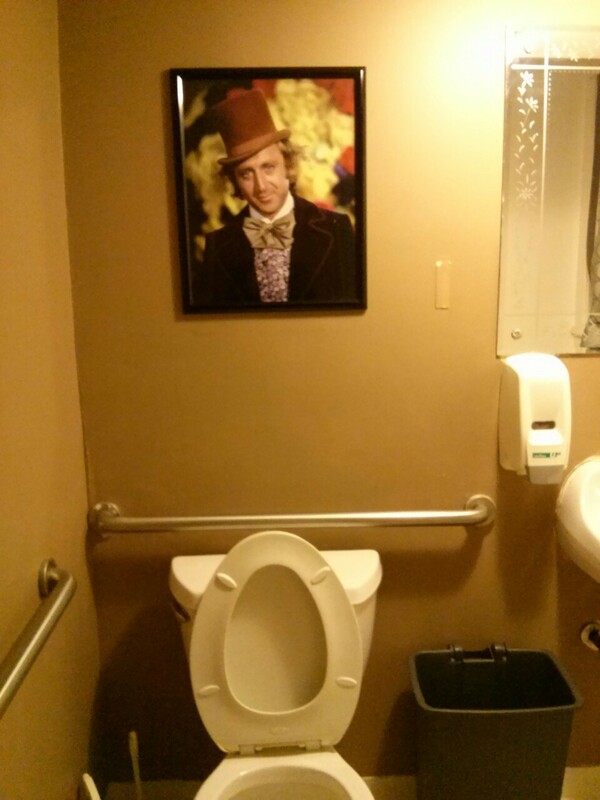 Enjoy the hilarity that comes with the a lifetime supply of tp. 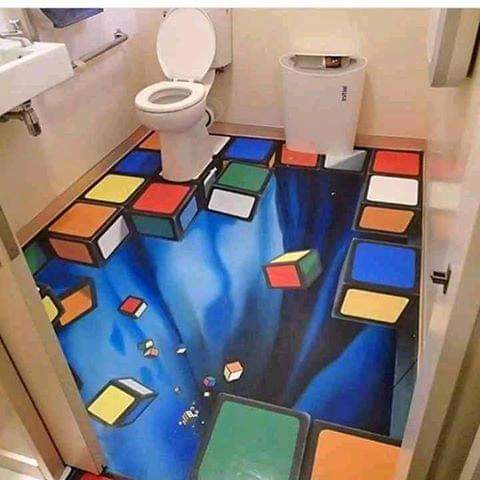 Try being drunk and walking into this place. 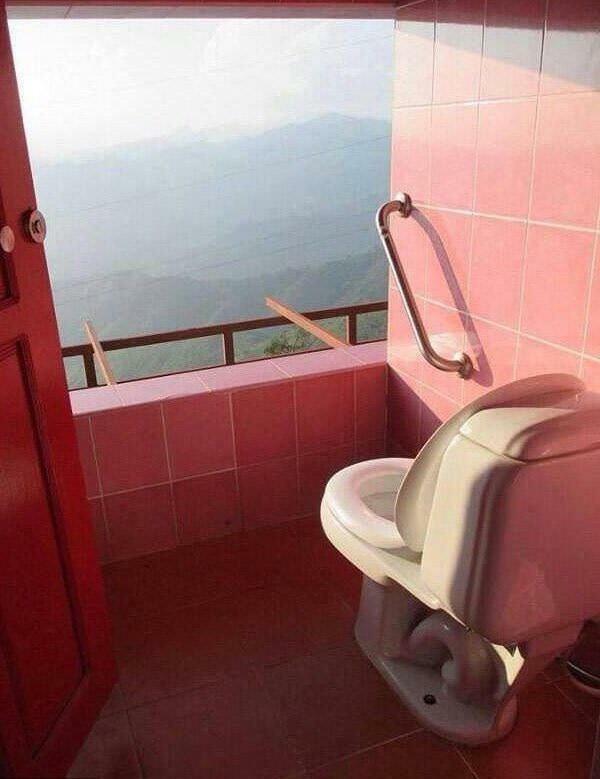 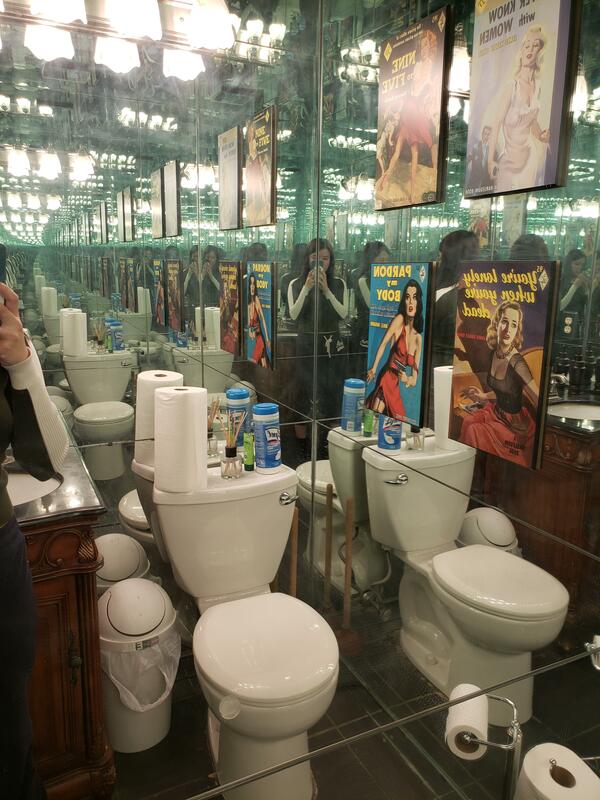 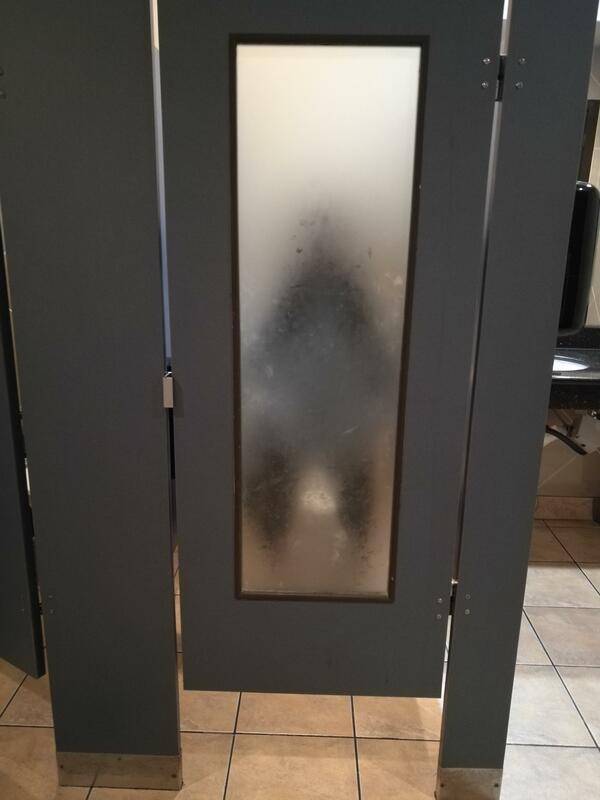 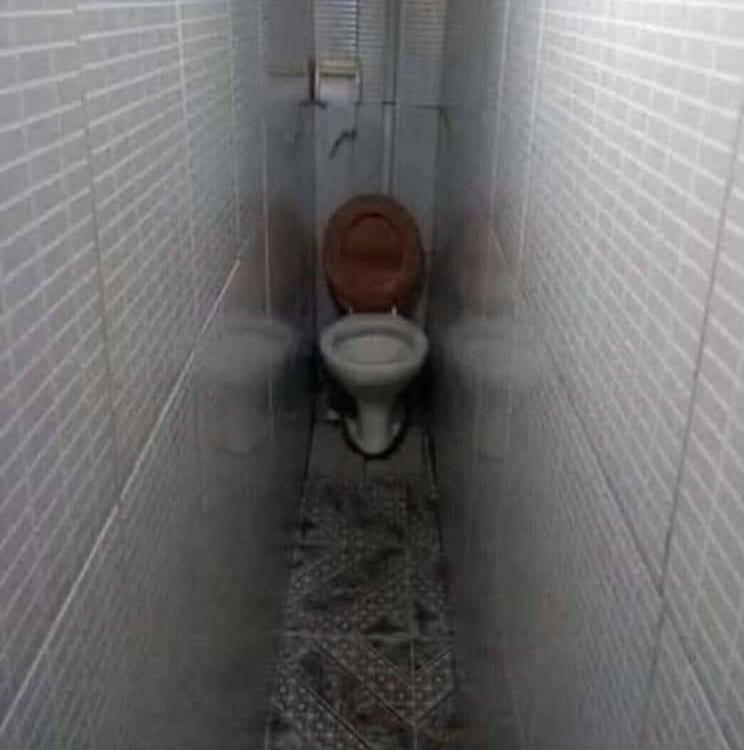 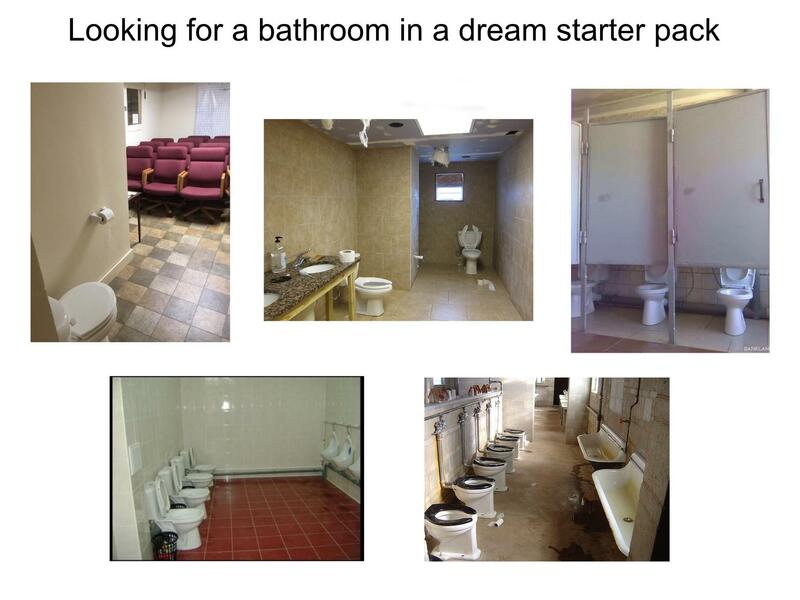 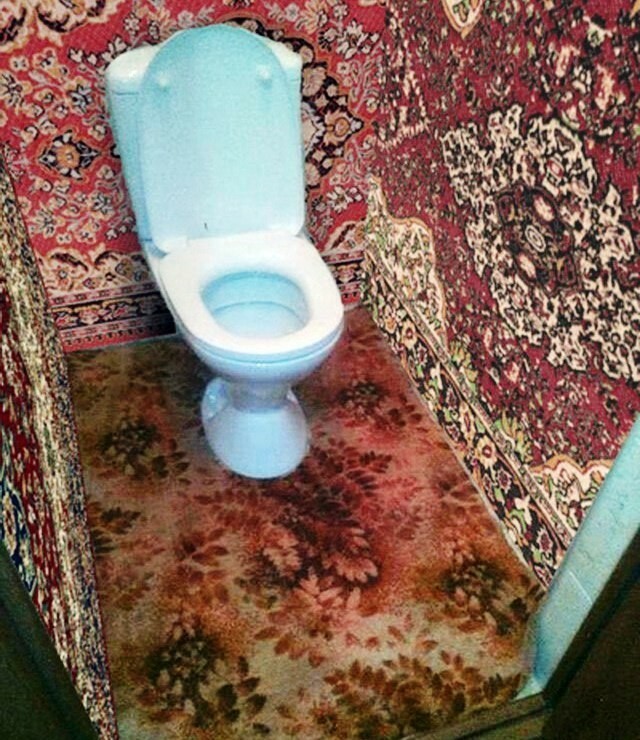 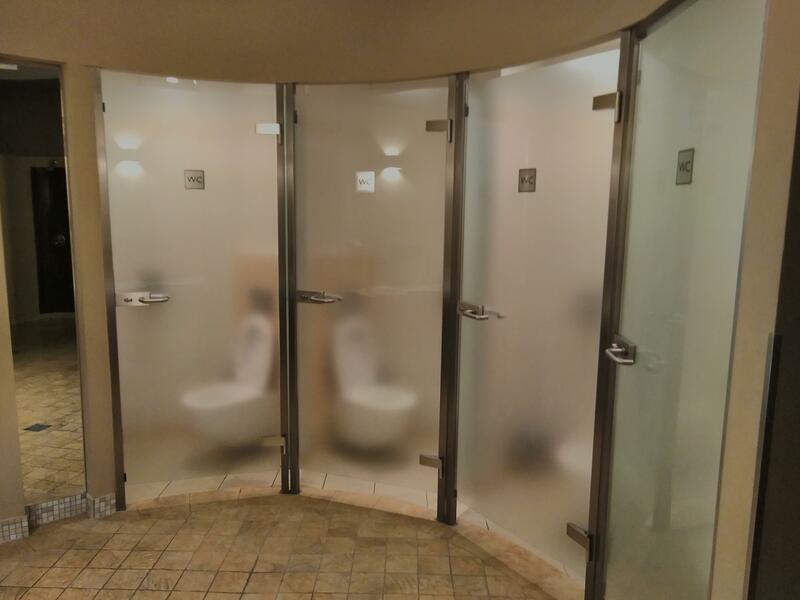 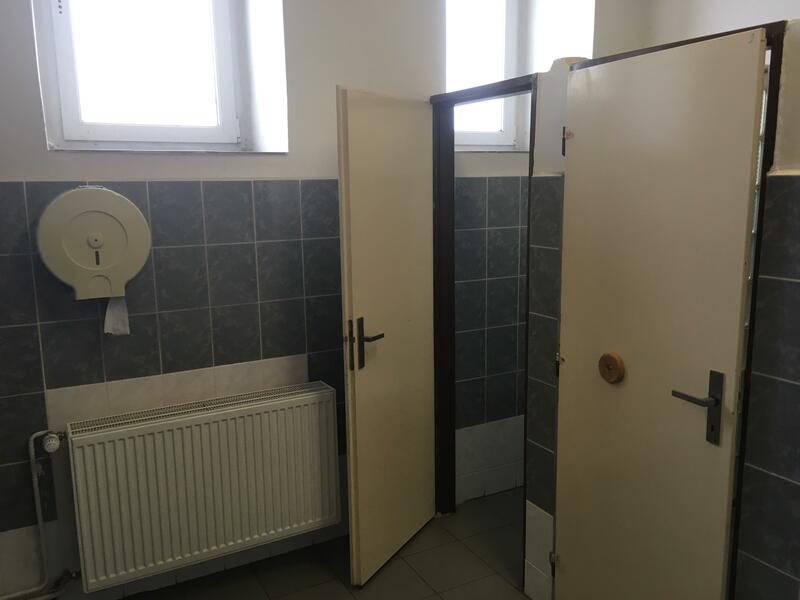 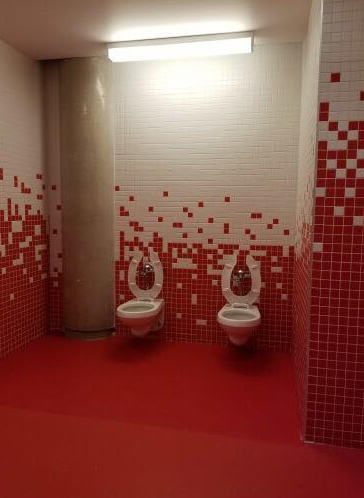 I can see myself going to the bathroom here.